As you can probably tell I’m having a blast on my Stellar surf ski, even after just 2 months in it. There’s no doubt these are great boats whether you’re looking for a bit of fun surfing on ocean swell or for getting fit and racing, but don’t take it from me, go out and give one a trial and see for yourself. 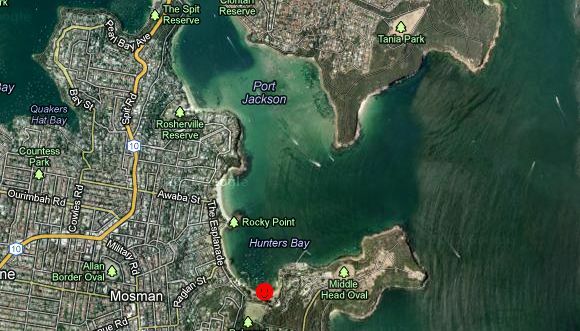 To help, the good folks down at Slipstream Surf are holding a “Sit in a Stellar” surf ski trial day this saturday at Sydney’s Balmoral Beach. 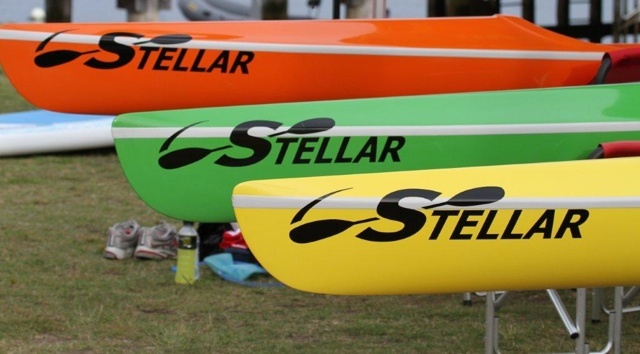 They’ll have a few different Stellar skis there including the SR, SES and SEL which will all be on the water for free demos. 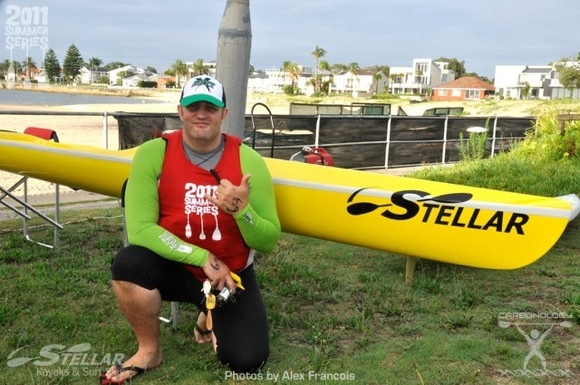 No doubt Gavin from Slipstream will also be on hand to give a few paddling pointers. I’m also going to head down with my family for a fun morning on the beach and will have my unique floral-design Stellar SR there on display, so make sure you come and say gday!